There is no other city or town in the world so strongly linked with modern historical events as Berlin. The city became a world metropolis after the Berlin Wall fall. It attracts dozens of people whether in the business matters or just to hang around. Berlin can offer plenty of things. An exceptional atmosphere of the city, being earlier divided down the middle, reflects in neat districts, the historical city center and architectural landmarks. The city appeal to artists, entrepreneurs, who are going to set up a new business, as well as enterprisers from all over the world. Berlin is an international city and open for all cultures. 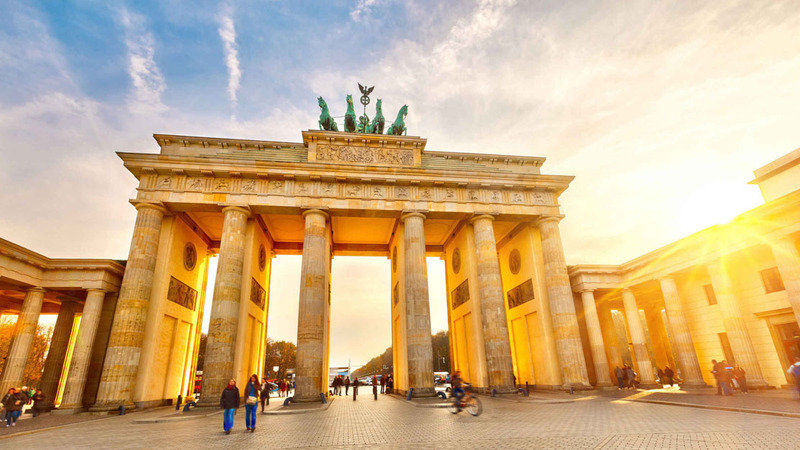 Berlin is a versatile city and leaves ultimate experience. Our apartments are situated not far away from main sights. You will save your time staying at our apartments. Moreover, you will not be exhausted from traffic and commuting, so you will be up to get more experience.